Like Mexican devil, mistflower is poisonous so is usually ignored by livestock. 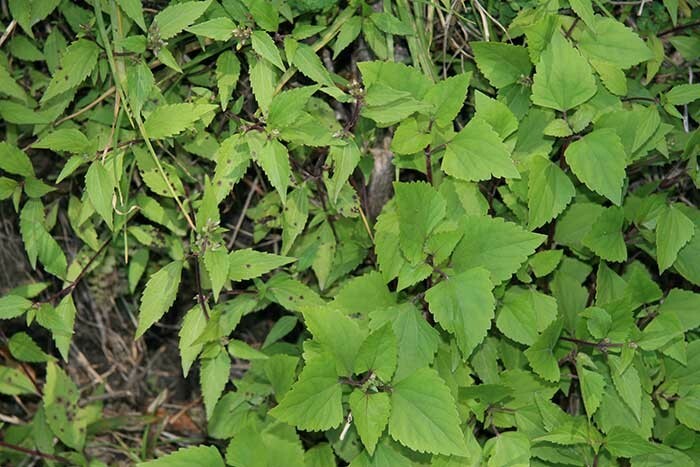 It is a perennial plant with fibrous roots. In some countries it has been considered useful for providing some protection from erosion. 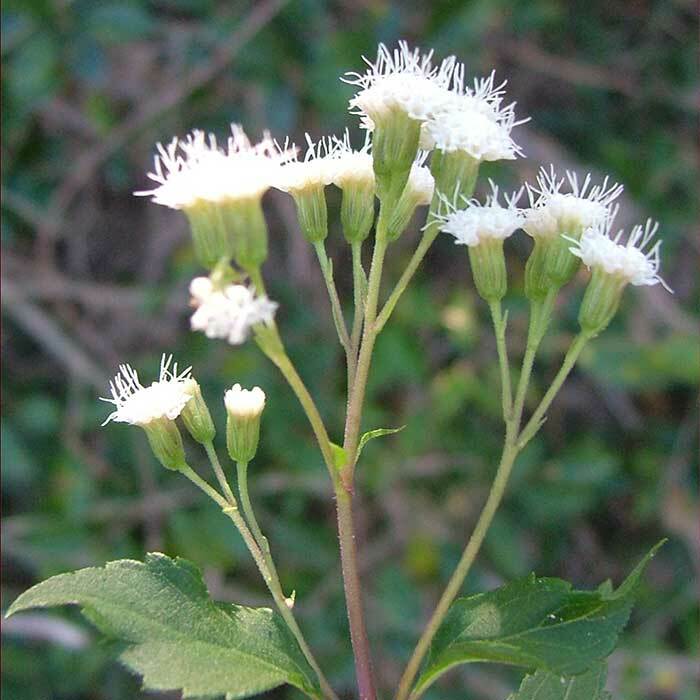 Mistflower is poisonous to livestock. Mistflower is readily controlled by a number of herbicides but as they frequently grow in areas where access and use of spray equipment is a problem, chemical control is often not an option. 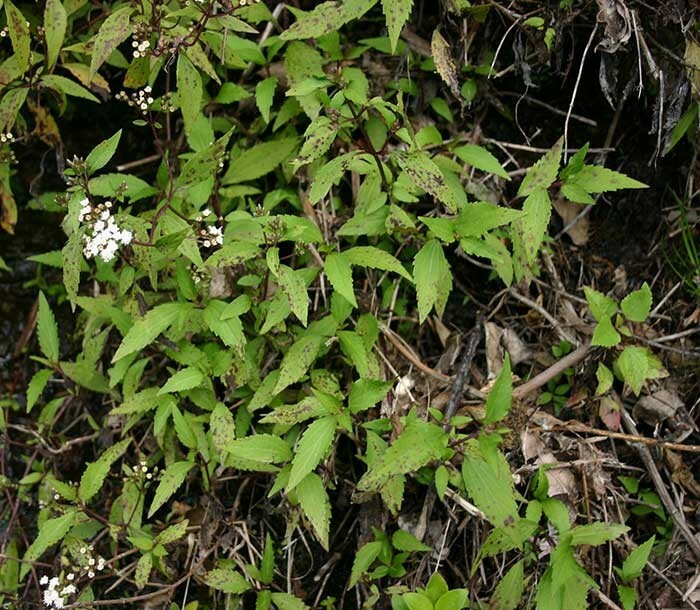 Native plant species have recovered following effective control of mistflower. Bay of Plenty Regional Council 2003. Mistflower (Ageratina riparia). 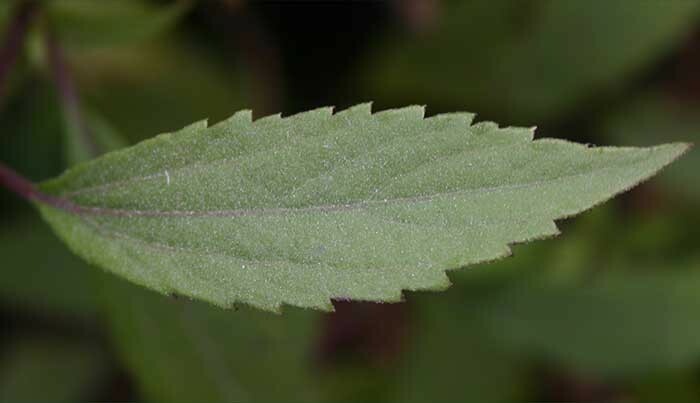 Pest Plant Control Fact Sheet 14 (accessed 4 May 2015). Weedbusters New Zealand 2014. 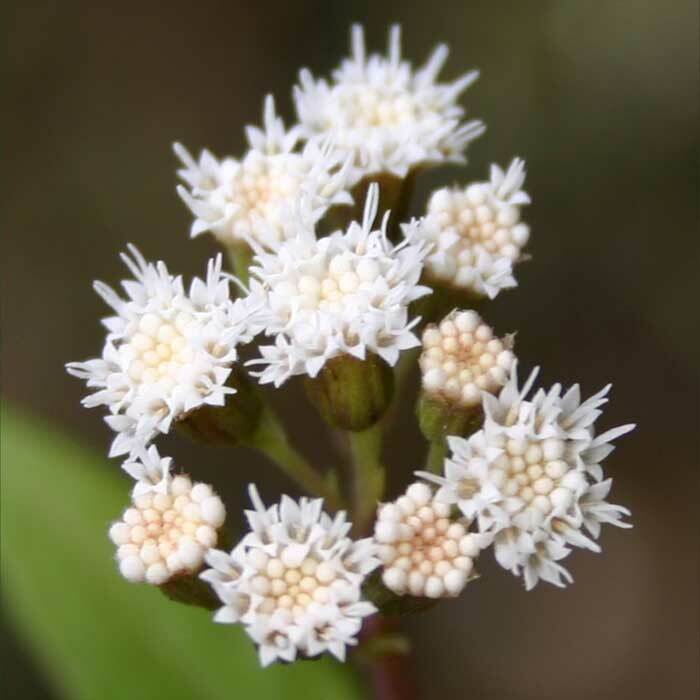 Ageratina adenophora: mistflower (accessed 4 May 2015).